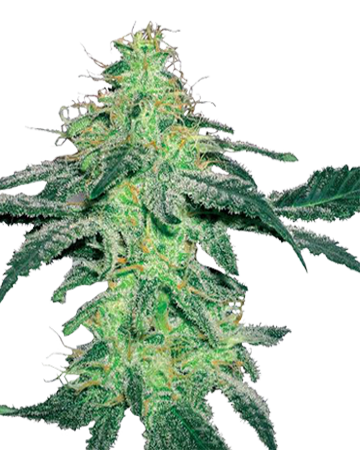 Enjoy the deep indica-driven relaxation of Candy Kush auto-flowering cannabis seeds. 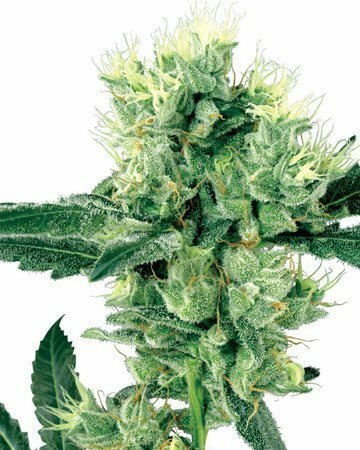 Easy to grow and quick to harvest, this strain soothes inflammation and eases chronic pain, helping tackle symptoms of various conditions including arthritis, fibromyalgia, and more. 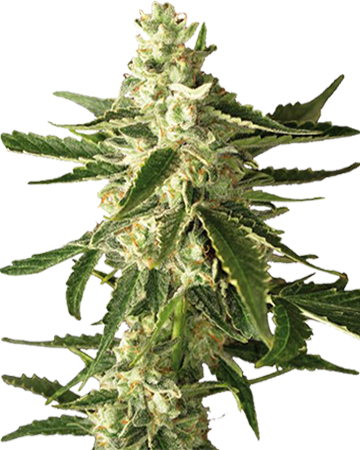 If you’re looking for bone-deep relaxation that won’t leave you ready for bed, we strongly recommend our impressively potent Candy Kush auto-flowering cannabis seeds. 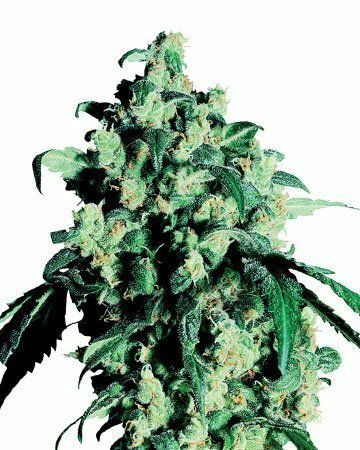 The ultimate physical sedation with a cheerful, euphoric mental effect, Candy Kush is an excellent afternoon or evening strain that and a powerhouse painkiller. 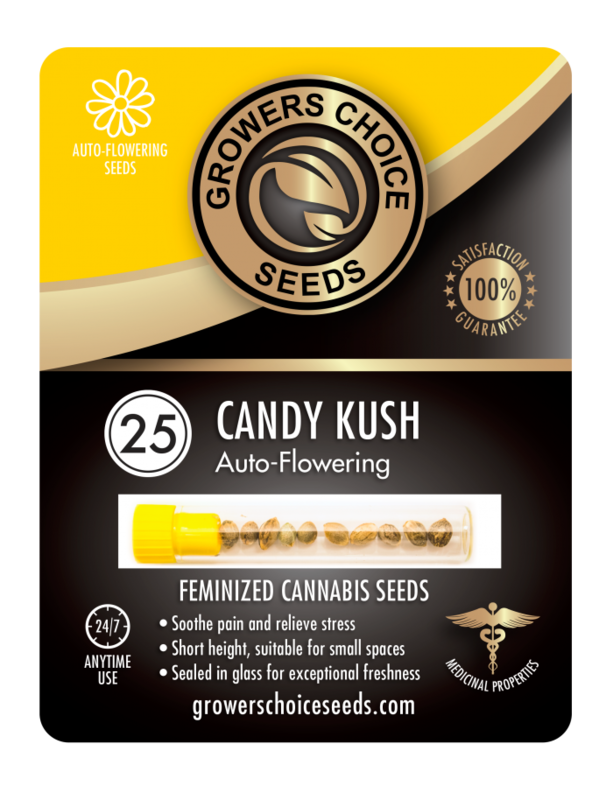 If you’re struggling with anything from mild discomfort caused by sleeping wrong to chronic pain from injury or illness, Candy Kush auto-flowering cannabis seeds are a great choice. One dose, and you’ll find your aches and agony – along with your stress and some symptoms of depression – are washed right away. 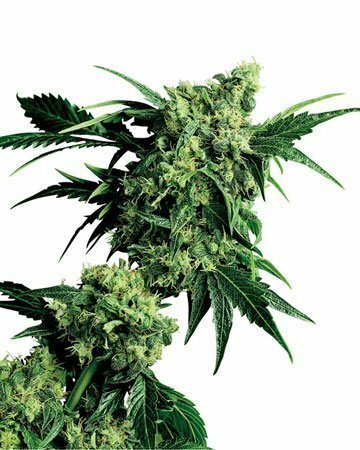 And Candy Kush does more than just dull the pain by interrupting the delivery of pain signals to the brain – it also helps with inflammation, which can tackle the root cause of pain from conditions like arthritis, fibromyalgia, chronic sinusitis, Crohn’s disease, and many others. 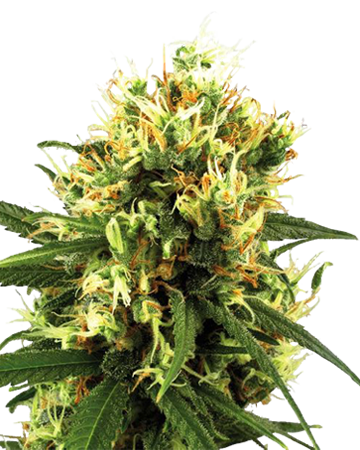 Candy Kush auto-flowering cannabis seeds are born of Cotton Candy Kush and a Russian-based species called ruderalis. 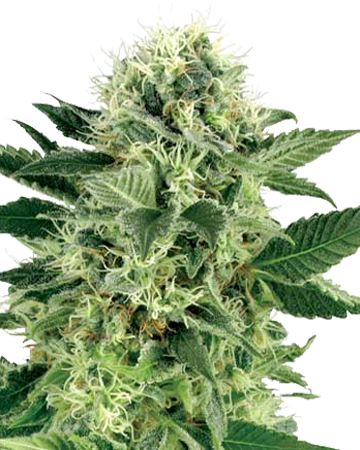 The addition of ruderalis is what gives this strain its impressive automatic qualities. 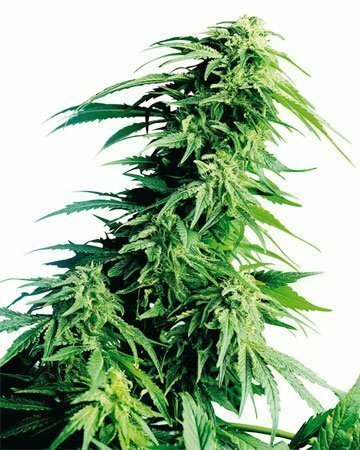 Candy Kush auto-flowering will transition itself from the vegetative stage to the flowering stage two to three weeks after planting, without the grower changing the lighting in the grow room. 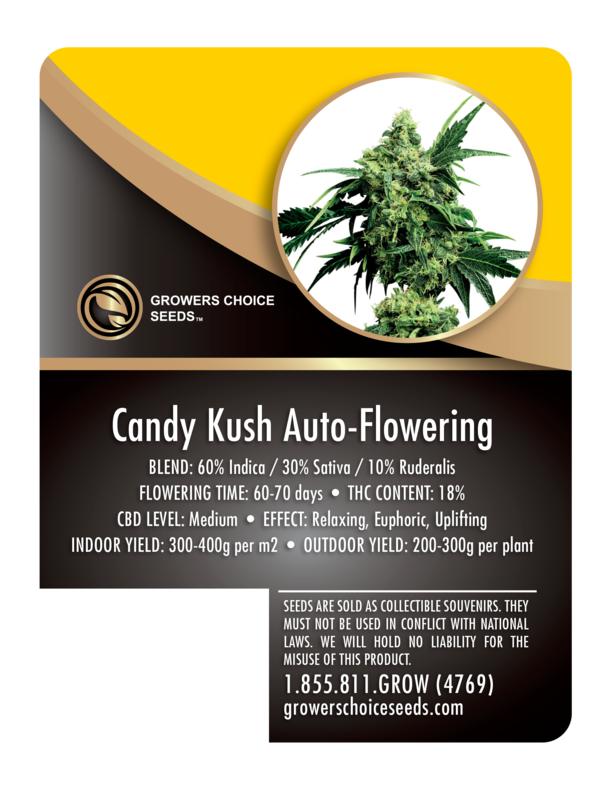 Order your Candy Kush auto-flowering cannabis seeds today, and find out why Growers Choice is such a popular “choice” for all your medical or recreational cannabis needs. 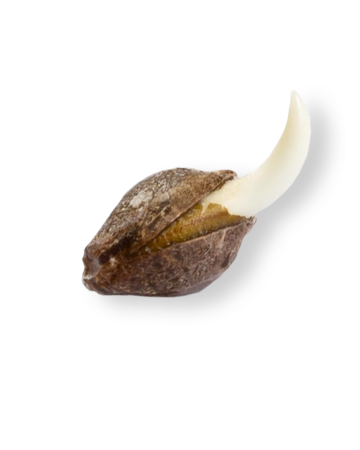 Our cannabis seeds are tested to authenticate genetics, and are backed by a 90% germination guarantee (two-seed minimum). Your order is packaged in a medical-grade glass vial before it is delivered right to your door, quickly and discreetly. 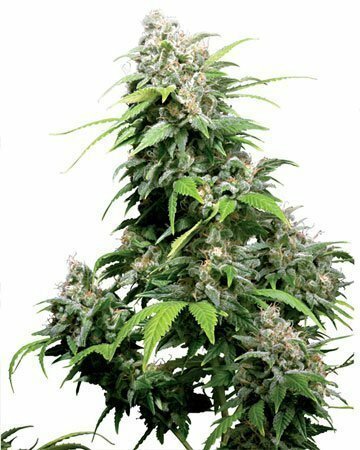 Check out our impressive selection of more than 40 strains, of which Candy Kush auto-flowering cannabis seeds are just one great example! 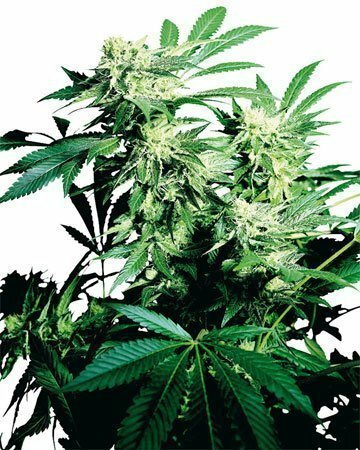 I have been a medical marijuana patient for many years and decided to grow my own weed for the first time. 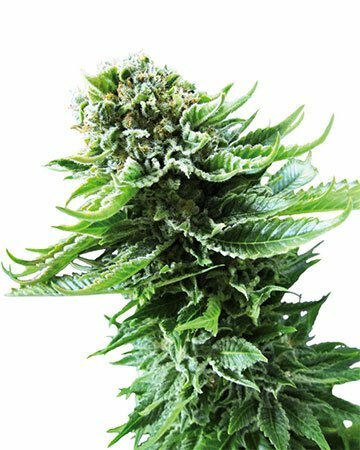 Grower’s Choice has by far the most extensive collection I have seen online, plus their delivery method is fast and reliable. I set up a small grow space in my basement and set these seeds in the prop area. I was thrilled to see that all 5 seeds germinated, and I was able to grow 5 beautiful plants, producing nearly 1000 grams of weed in total. I smoke this for headaches and for any bodily aches I get throughout the day and I find it helps quite a lot. Also very relaxing before bedtime. A great buy overall, I will definitely be back for more! Purchased 5 seeds and only 2 of the 5 germinated using the techniques recommended. Still growing the two that did sprout. I am so in love with this plant!! Fast growing, gorgeous, and was super easy which was perfect for me since i have never grown anything in my life!Fast shipping, easy to order, and were so amazingly easy to take care of. I will always buy my seeds from this company, their seeds and customer service are outstanding!! They grew almost identical to the photos and were actually some of the tallest autos we grew. Will definitely purchase again. Beautiful plants awesome to grow super easy. Will definitely grow again. Love the aroma of this strain. Can hardly wait to harvest. 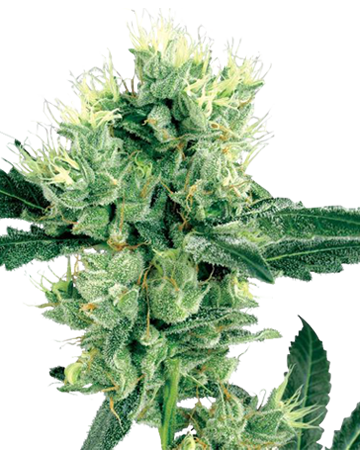 With a name like Candy Kush, you better expect these marijuana seeds to be fun and make an impact. They remind me of Candy Crush. I’ve noticed that a lot of indica strains are too mild for me where I don’t feel a big difference after smoking. My mind still feels awake and it’s hard for me to relax or fall asleep. But with Candy Kush, my experience was way different. It contains 60% indica, which is plently for me. Maybe I wasn’t smoking the right stuff before. Highly recommend this stuff for all you insomniacs! I’ve only ever heard great things about Candy kush. Definitely a reason it’s popular. Love the flavour, the smell, everything. It’s also the perfect pot high I’ve ever had. Would highly recommend buying feminized cannabis seeds because they are all female. No issues with ending up with male plants. 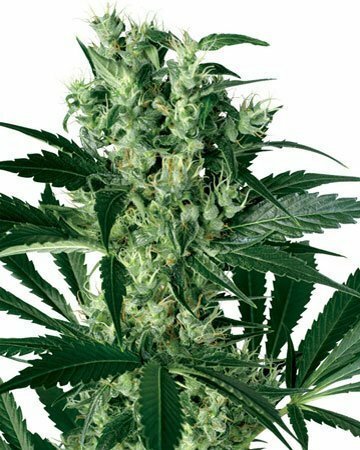 really great plant to grow indoors and the grow times were faster than expected. Highly recommend. These seeds are awesome. They germinate easy and grow short, stout, and full. Once seedlings big enough to transplant into hydroponics set up, you can pretty much set and forget. Will buy again, if you are on the fence, don’t be, buy them. Pot is one of those things, you either love it or you hate it. Or you suffer through it because it does the job. I am not the hugest fan of the taste of weed but when I found out about strains like Candy Kush I was sold, obviously it’s not like eating actual candy but it’s definitely sweet, and you know what they say about a spoonful of sugar… Growers Choice has a really good product, too. It’s always easy to order from them. Sometimes they’re out of stock of what I want – I keep a few of my favorites on rotation so I am never out – which is a bummer, but then there’s something else to try. These seeds are good though because they don’t take too long to get nice, fat buds. Since I sourced these guys, I don’t feel the need to shop around locally for seeds anymore. The quality and price just aren’t the same. I def recommend anyone, new to growing pot or whatever, at least give GC a try. These seeds are seriously amazing. I decided to buy based on a recommendation from a friend. 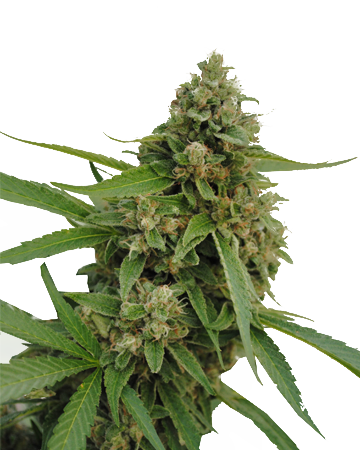 They strictly grow with GC seeds because they like feminized cannabis seeds more. They grew exactly as described, but I was very careful to follow the germination guide and growing specifications to a t. Also grew indoors. Can 100% say these are the best pot seeds you’ll ever get. No issues at all. Ordering online was easy and order came sooner than expected. Feminized cannabis seeds has really changed the growing game. Kush is definitely one of my favourites, so pretty ecstatic that they sell them now. Shipping to Canada is pretty quick if you’re wondering. I have a card that allows me to grow, which means I only have can grow a few plants at a time. I usually just grow one at a time. I’ve been ordering for a year now and have only had one of 6 seeds not sprout. Best odds I’ve seen in MJ seeds.